In the Garden: Who’s Been Here? A garden attracts many types of critters. 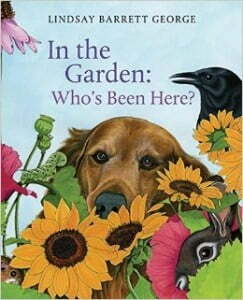 Read along as Christina and her brother, Jeremy pick vegetables from the garden, and discover what other creatures have been there.